It's In Our Nature to cook and eat what we bring home from our days afield. More than just making memories with our families and friends, we strive to live by a code that ties us directly to nature and all it provides. 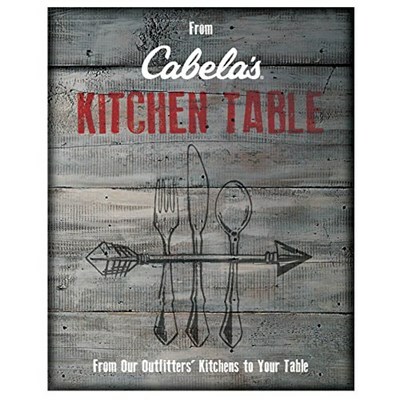 This book is a collection of recipes provided by our Cabela's Outfitters, or, what we fondly call our throng of employees who work to help our customer across these United States of America. Among these pages you will find more than 200 recipes and DIY tips on how to prepare your game, fish and other wild edibles.